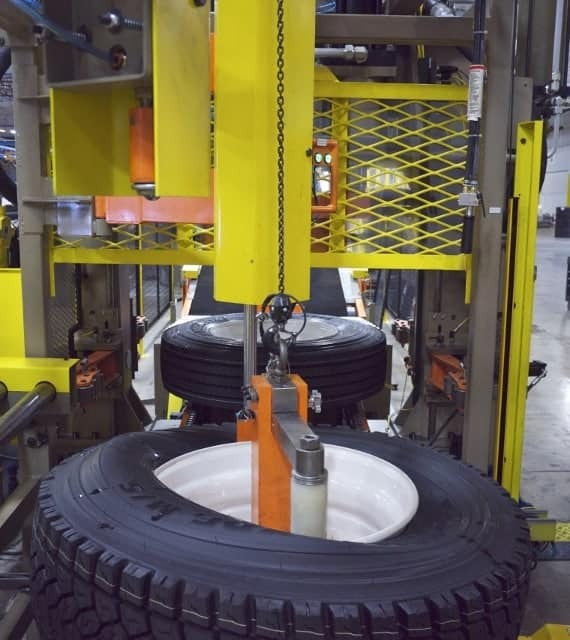 Our patent portfolio includes various patents for automation equipment with extensive technology in tire and wheel mounting equipment. For more information, see our tire and wheel machinery page. Let us discuss your needs and see how our technology can help improve your business.